Location is probably the number one factor any student must consider when selecting a nursing school. 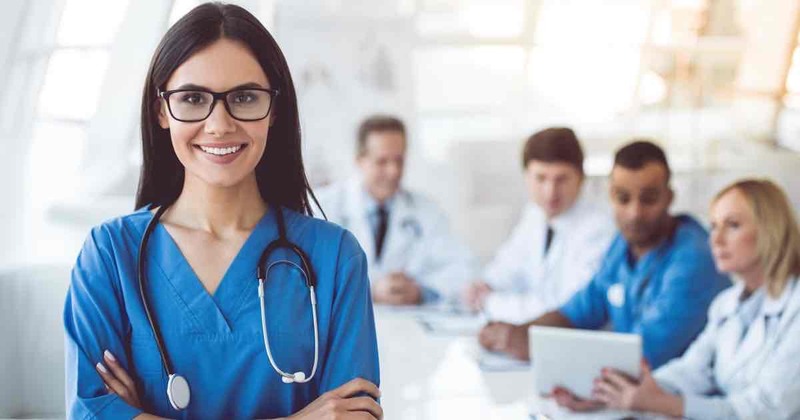 Even though there are now nursing schools that offer online courses, the large majority still require you to take certain courses or fulfill clinical or lab time in a traditional classroom or partnering hospital setting. As you consider how important location is to you, ask yourself the following questions. Are there nursing schools in your area that provide the type of program you’re looking for? Are you willing to relocate to a different area to attend school? What does it cost to attend a local school versus a school in a different state? What nursing specialty do you ultimately want to end up in? Not all nursing schools provide programs that will allow you to launch a career in some nursing fields. And some nursing specialties require that you earn an advanced nursing degree from an accredited institution. Knowing what nursing specialty you want to focus on will help you determine which school you should attend. While it is not absolutely necessary to earn your nursing degree from an accredited school, it is highly recommended. There are many advantages to earning your degree from an accredited nursing program. Look for schools that are accredited by the National League for Nursing Accreditation Commission (NLNAC) or the Commission on Collegiate Nursing and Education. Accredited schools have met objective standards set by these organizations for nursing education.  Although accreditation by either organization is good, dual accreditation is preferable. Click on the following link to learn more about the benefits of nursing school accreditation. You want to get the very best education you can, but you’ll want to make sure you can afford it. There are many expenses you’ll need to consider. How much is tuition? Does tuition cover lab, project and equipment costs? Are there any addition fees the school charges? If you’re going to live away from home how much is room and board going to cost? You’ll want to put together a realistic budget for every school you plan on attending and then compare the costs and benefits of attending each. If you’re going to require financial assistance, does the school you want to attend provide any financial aid programs? Is the school you’re going to attend accredited? Attending an accrediting nursing school will qualify you for several federal financial aid programs. Keep in mind that financial aid availability can vary greatly between small and larger education institutions. One of the biggest factors that differentiates a good school from a poor school is the quality of their nursing career placement services. Make sure the school you attend has a good career placement services staff with a record of placing its students with good employers. You’ll want to find out how many of the school’s nursing students were able to find full-time employment within a year of earning their degree. You may also want to find out the starting salary of the previous year’s graduating class. If a school can’t, or won’t, answer these questions you should probably consider attending a different school if you can afford to. Many people that earn a degree in nursing do so while juggling job responsibilities as well as family and other personal responsibilities. Make sure that the nursing program you choose has class schedules that are accommodating and convenient for you. 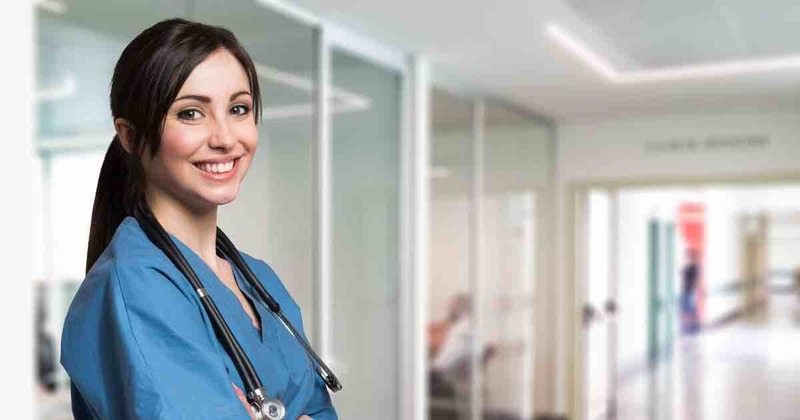 Otherwise, you might find that the demand nursing school places on your time is just too much to handle and it ultimately will not be as enjoyable of an experience as it could be. Several nursing schools have pre-admission tests or exams that you must take and pass before you can attend their program. Make sure to check with each school to find out if an exam is required and then plan accordingly. Before you can become a licensed nurse, you are required to take a nation-wide, standardized nursing test called the NCLEX. You will want to find out what percentage of a school’s students have passed the NCLEX exam for the last 5 to 10 years. This will tell you how well the school is preparing its students. If the percentage is low, this is a very good indicator that there is something wrong with the school’s curriculum, courses, etc. This a site can help you learn more about the NCLEX – the National Council of State Boards of Nursing. Last, but not least, clinical rotation is an important element of a good nursing program. 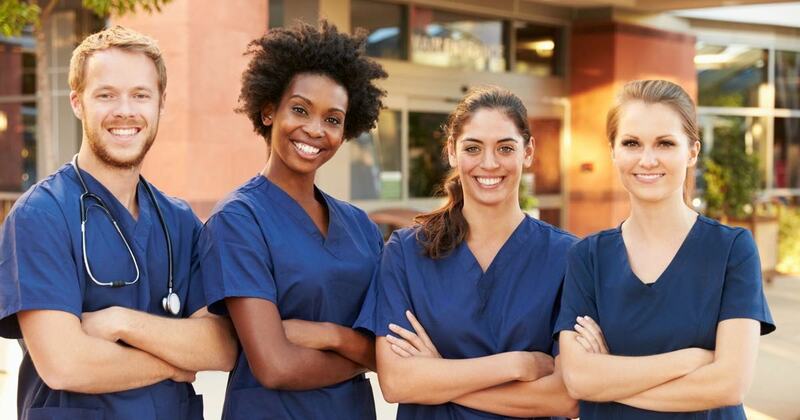 Clinical rotation helps you prepare for your future career and academic endeavors. You’ll want to find out how much clinical rotation time each nursing school you’re considering offers. How many clinical rotations can you expect during your program? Are the clinical placements varied enough? Do the clinical rotations provide you hands-on experience? It’s best to consult with previous students so that you can get a really good feel for how the clinical rotation works at each school.